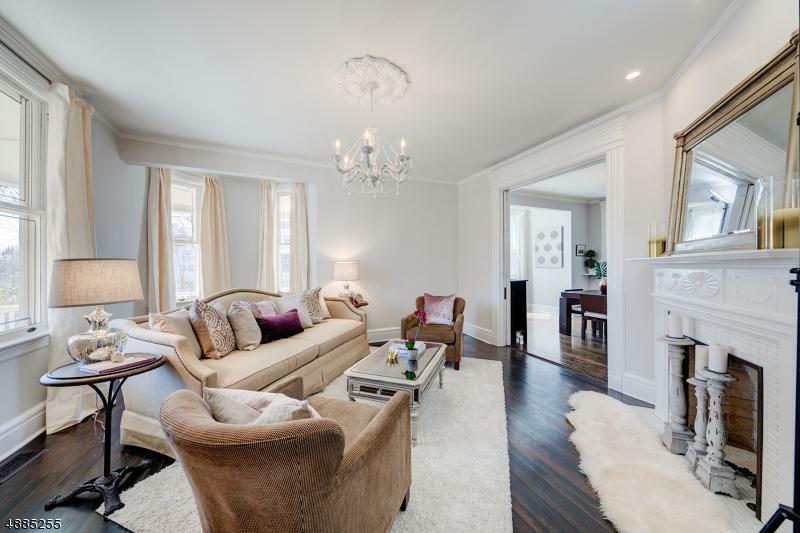 Sought-after Intown Northside location, truly spectacular, elegant, grand & perfectly renovated Victorian w/cool vintage vibe, flexible floorplan & possibility for 1st Fl Office, MBR or In-Law Suite! 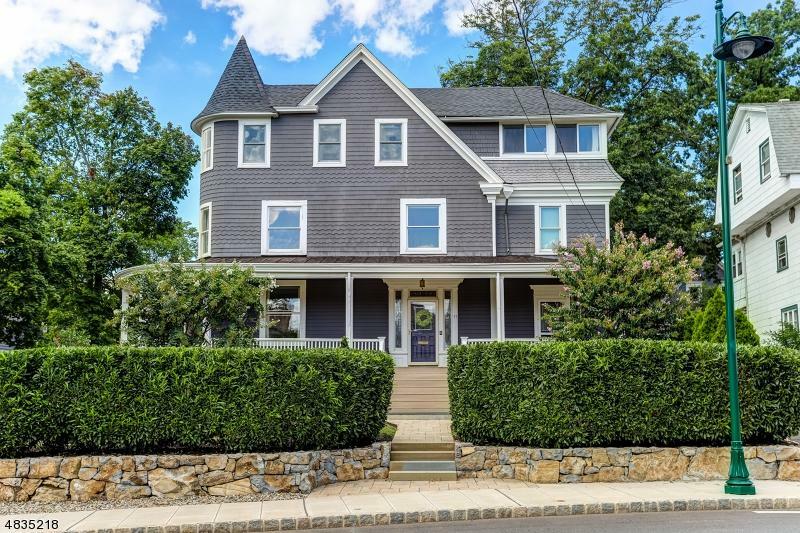 This home is ripe for the buyer seeking the quintessential Summit home w/THE ultimate location, just short blocks to Midtown Direct NYC trains, downtown Summit & even shorter to Lincoln-Hubbard School! Walkability score of 91! Exceptional renovations throughout. 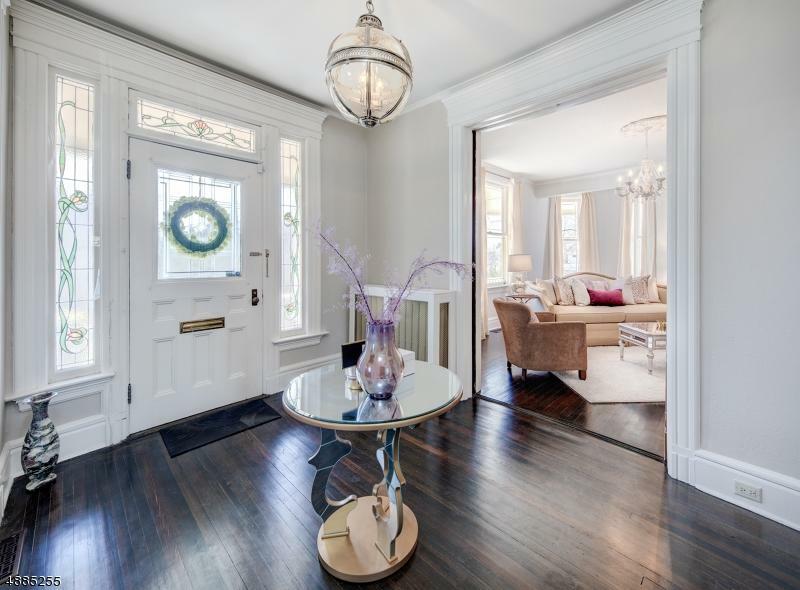 Gorgeous lemonade wraparound porch, incredible rear deck and yard, gleaming hardwood floors t/o, high ceilings, original period millwork, moldings & leaded glass windows. Gour. Chef's Kitchen w/quartz, marble & high end stainless steel appliances. Huge Master Bedroom Suite w/spa-like Bath. Massive storage t/o, do not miss this incredible opportunity!